In California alone, hundreds of thousands of previous marijuana offenders are haunted by a blemished record, even after the passing of the Adult Use of Marijuana Act, or Prop 64, in 2016. Two years later, only a tiny fraction of all marijuana convictions in the state have been reported. 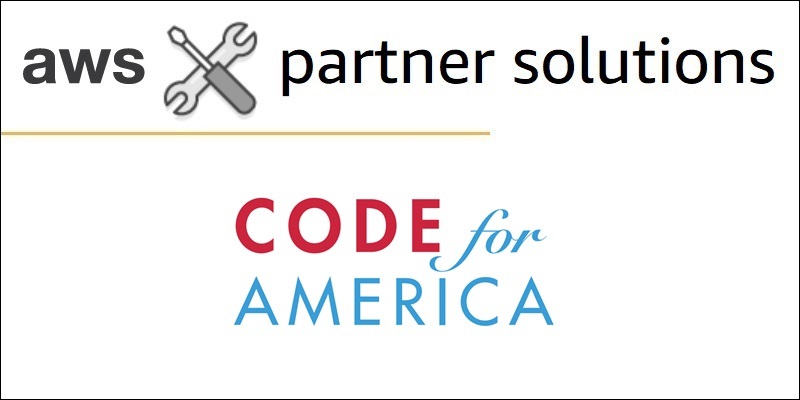 To help solve this challenge, Code for America is providing much-needed guidance to petitioners through Clear My Record, a free service built on AWS that helps people with criminal records begin the clearance process. 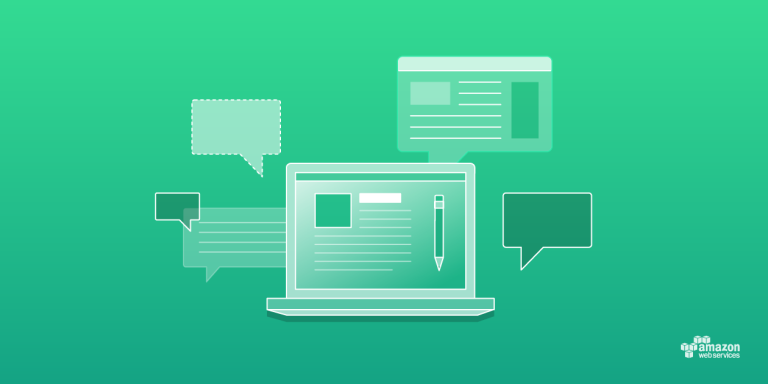 We are excited to announce an expansion of the AWS Public Sector Contract Center. 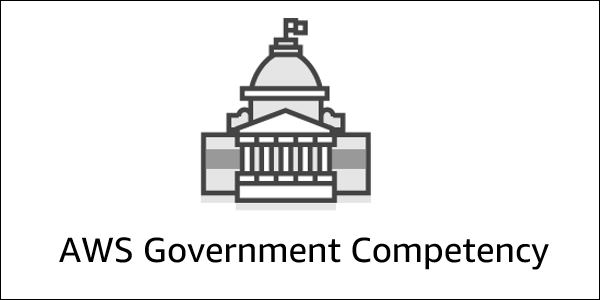 The new AWS Public Sector Contract Center includes a broader set of APN Partner contract vehicles and related information that can be used by public sector organizations to procure AWS services. We’ve also expanded the Contract Center’s focus by going global—the page now includes contract vehicles for international public sector organizations. We are excited to announce the addition of Public Sector Contract Vehicles as a new search option in the AWS Partner Solutions Finder. We have also added the ability to search by U.S. government socioeconomic status. 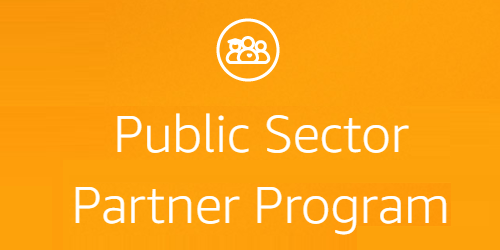 The AWS Public Sector Partner Program helps organizations reach government, education, or nonprofit customers around the world. 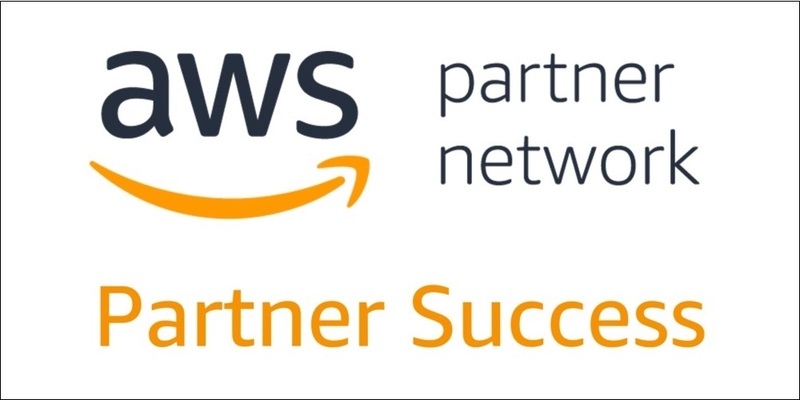 We enable partners to accelerate their business growth on AWS through alignment with our public sector sales, marketing, partner, and bid teams. 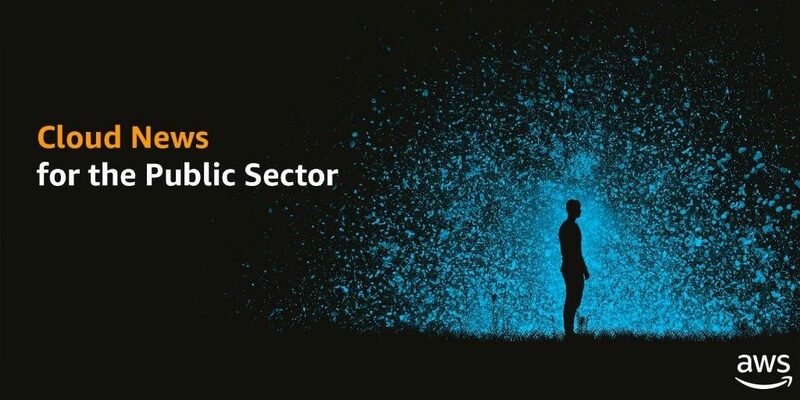 Register for the AWS Public Sector Summit Today! Calling All Partners in Innovation!